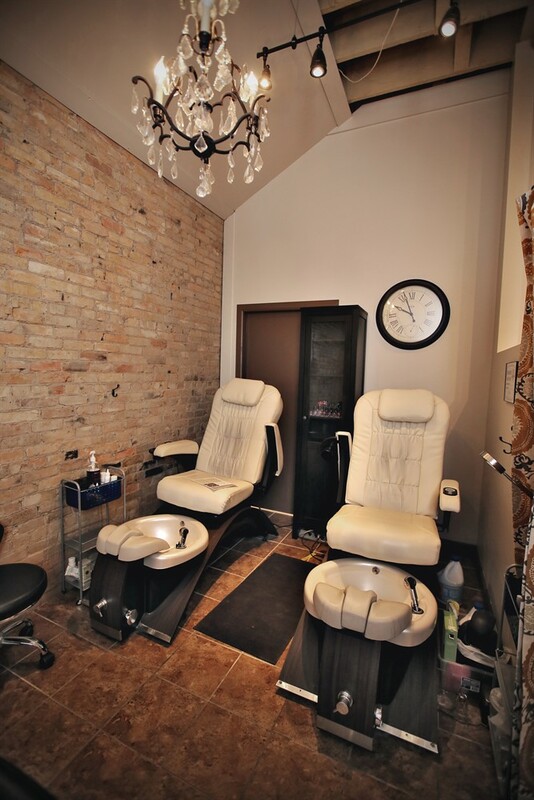 At Avalon Salon Company we want our guests to leave feeling better than ever. 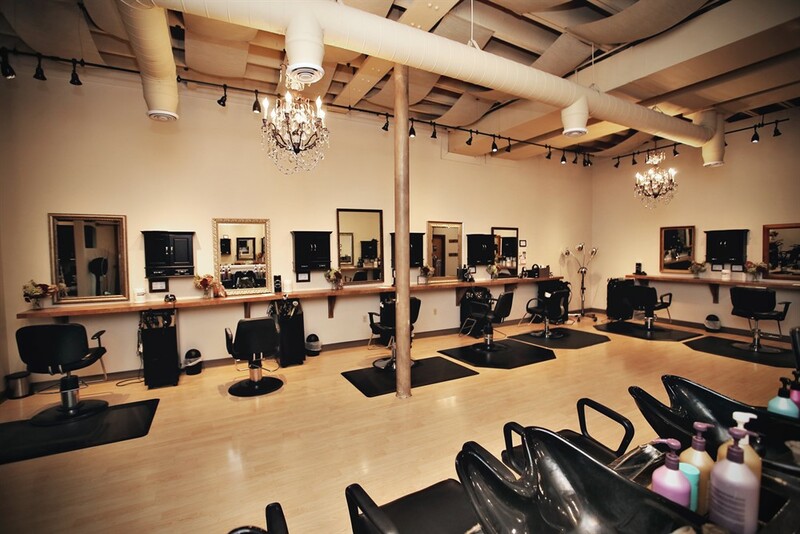 We offer only the highest quality salon services and hair care products. If you are having a difficult time finding an appointment online, please call the front desk for further assistance at 763-441-4142. Our front desk team has more access to the schedule and can sometimes work out options for you. Dermaplaning is a method of exfoliation that gently removes the top layer of dulling dead skin cells in order to reveal a smoother, brighter complexion. It also eliminates peach fuzz and allows for greater penetration of skincare products. 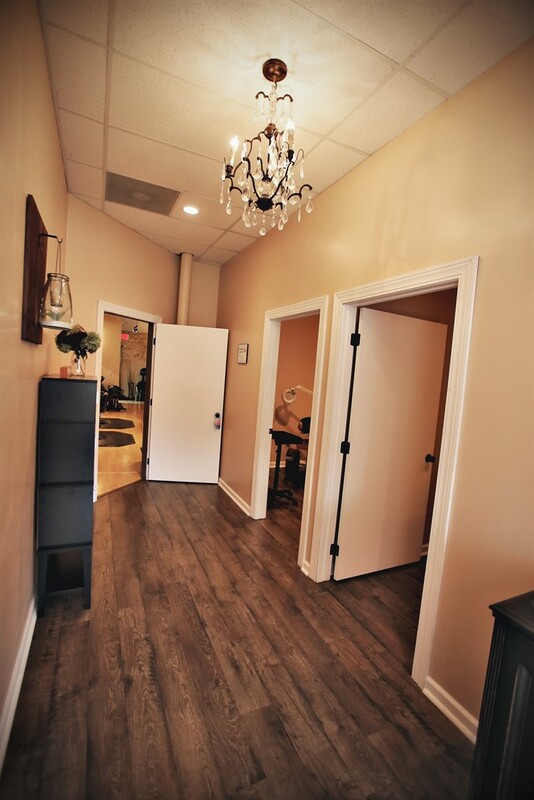 Your Esthetician will customize a chemical peel just for you designed to address your skin concerns in order to reveal a smoother, clearer and more radiant complexion. A Lash Lift is like a perm for your eyelashes. Lash Lifts set the shape of your natural lashes using a chemical solution. A lift is essentially what your lash would be doing with a really good mechanical curler giving it a nice shape upward and realistic curl. Eyelash Tinting is the use of dyes to color the eyelashes. 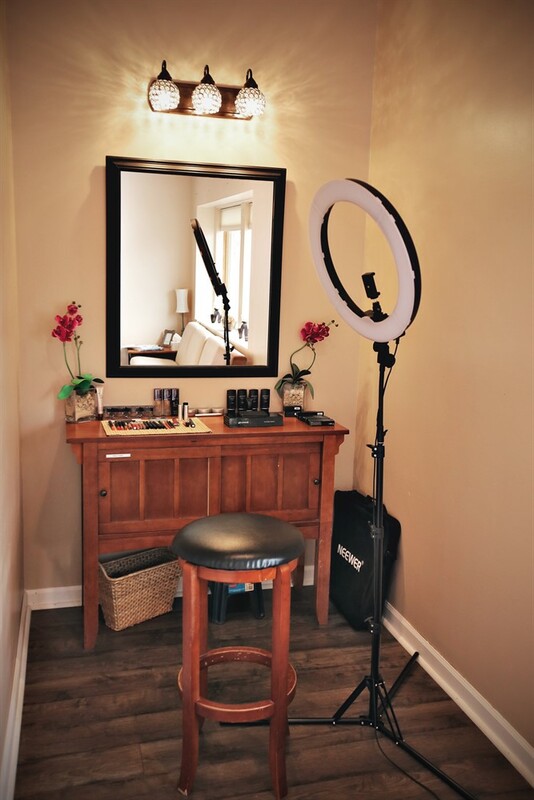 It does not take place of lash-thickening mascaras or false eyelashes, it can make the lashes appear darker and give you the look of wearing eye makeup without applying anything.